However, Earth is big. And unfortunately, we rarely grow up right around the corner from our soul siblings and soul partners. Which means that finding those people we naturally click with can be quite a bit of a challenge. Spiritually, energetically, and time-wise. Also, as a western society, we are very much used to the drama of dysfunctional relationship patterns. So when we do meet those soul mates, the peace that is at the core of that new-familiar relationship can almost seem dull in comparison, at first. We are so used to drama, in fact, that some of us are addicted to it. 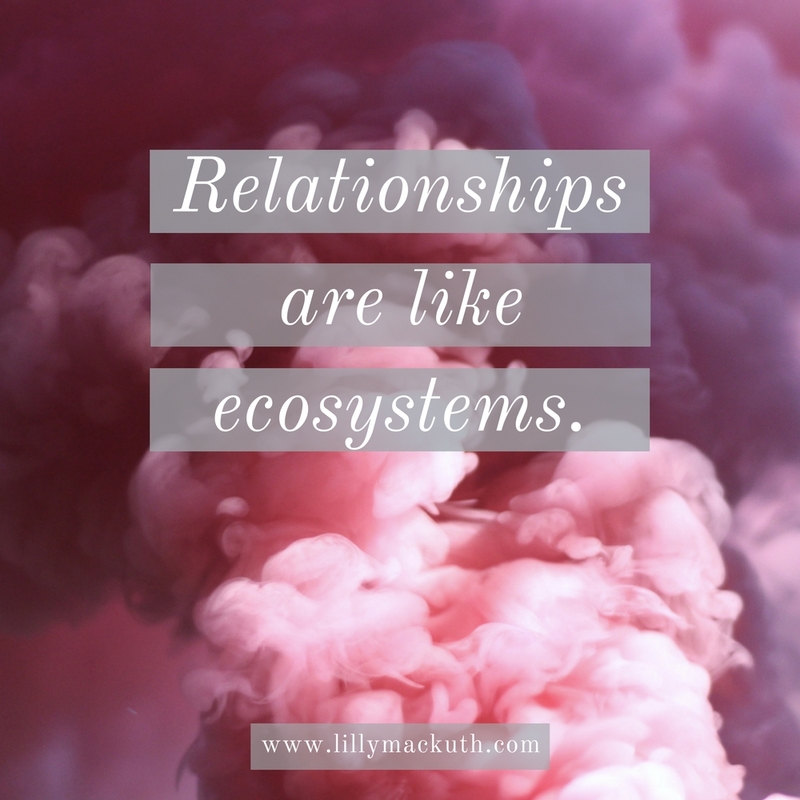 If we haven’t encountered anyone from our own familiar ecosystem yet, we tend to think that drama is a natural part of all love relationships, all friendships, all business partnerships, all cooperations. And yet. As soon as you do meet someone your soul knows and likes, you will notice that the peace at the core of that relationship actually feels like freedom, freshness, and curiosity. Because getting to know your soul mate on a human level is seriously interesting stuff. You don’t know what their current body feels like. You don’t know what their current heart wants. You don’t know how their mind works, in this lifetime, and you don’t know their preferences and perspectives, at all. There’s a whole lifetime of interests you can discover together. 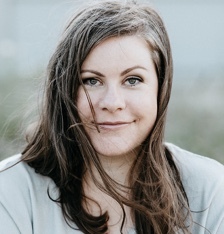 So, if you are unsure whether that one particular relationship in your life is based on a soul connection, feel free to contact me. Helping you understand your personal relationship systems is part of the work that I do.